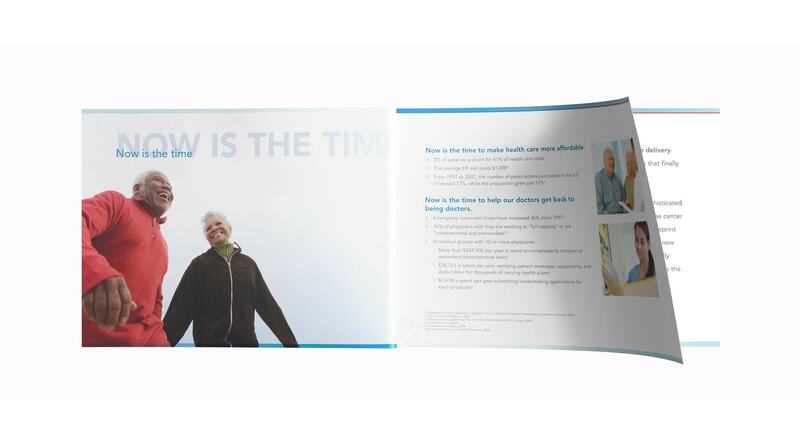 We worked with United Healthcare’s Lifeprint division to develop its brand guidelines, marketing collateral, and wayfinding signage for its clinical medical offices. 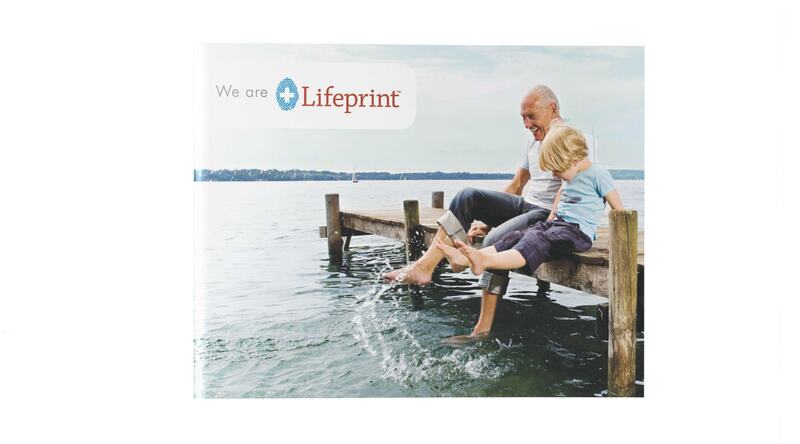 Lifeprint served the elder community, thus the intent of the marketing collateral was that it clearly communicate the unique nature of Lifeprint’s program in an easy to read format. 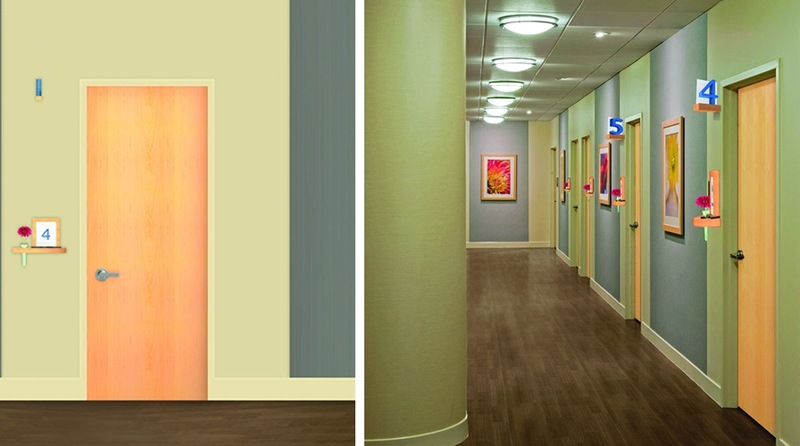 MGA&D’s design solutions focused on the elder community who used the Lifeprint centers. The signage utilized particular fonts and high contrast colors in an easy-to-read type size. The focus on the user base was the key element to the design strategy. The project included all graphic identity standards for Lifeprint, including monumental signage, directional signage, marketing collateral, and van decals. 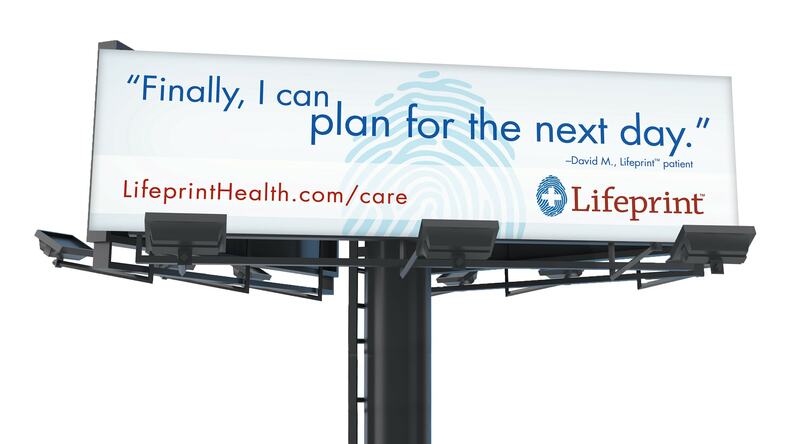 The consistent level of thoughtfulness expressed in the designs emphasized the brand identity that United Healthcare hoped to achieve with Lifeprint. 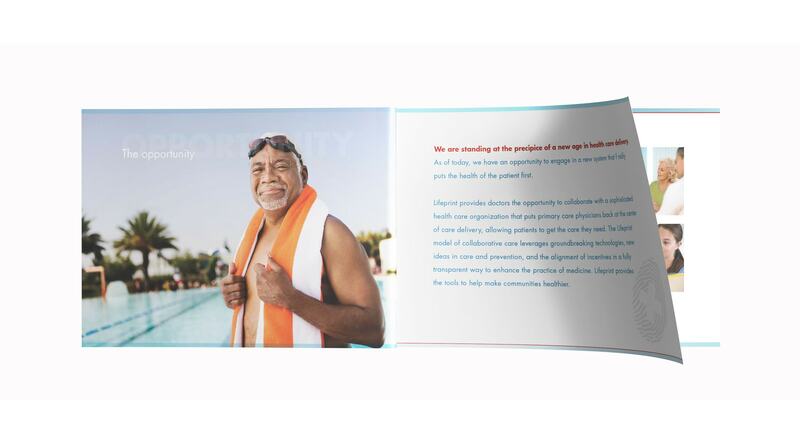 The consistent level of thoughtfulness expressed in the designs emphasized the brand identity that united healthcare hoped to achieve with Lifeprint.